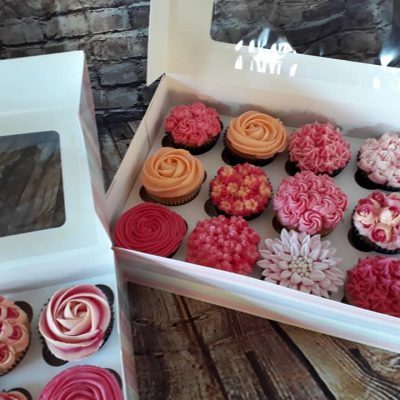 Following an award winning start in September 2012 Rebecca’s love of baking has seen her create customer cakes for everything from birthdays to weddings, Christmas to sporting events and plenty in between! 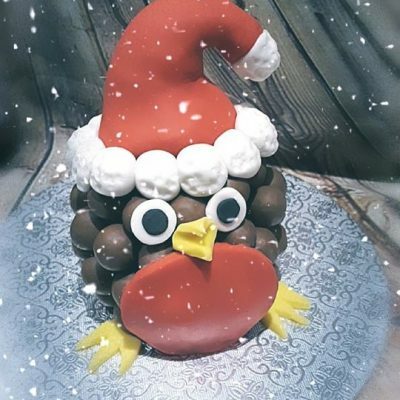 From elegant, simple cakes to show stopping 3D creations, Rebecca can help you create just what you need. 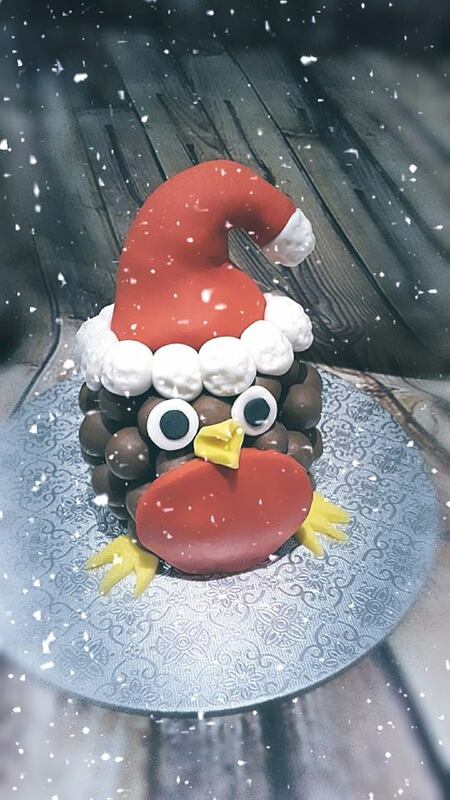 Describe or show her some of your ideas and she can turn them into a delicious tasting cake that’ll have everyone talking. Delicious and amazing custom cakes for any occasion! Whether it is a birthday, engagements, or even just a way to say thank you. 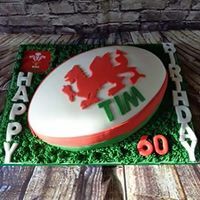 Any colour, any design, any flavour. 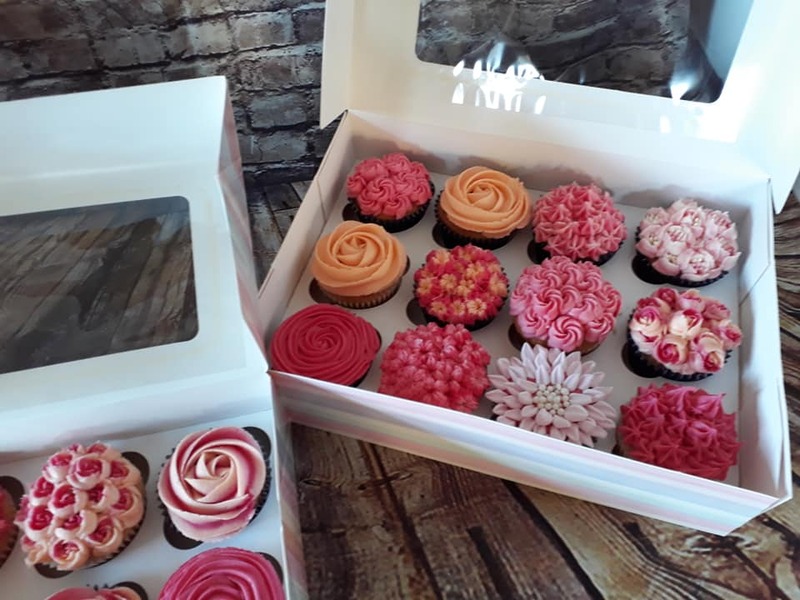 Delivery to Cafes and other establishments all available, Get in touch to see how Rebecca Hocking Cake Design can sweeten your day! 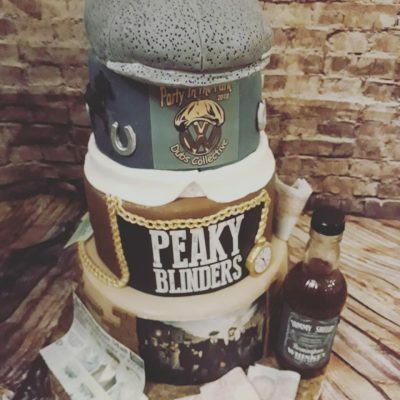 Everyone loves cupcakes & RH Cakes can make any design or flavour you desire, whether its mini, regular or GIANT cupcakes, with custom themes, colours or logos.